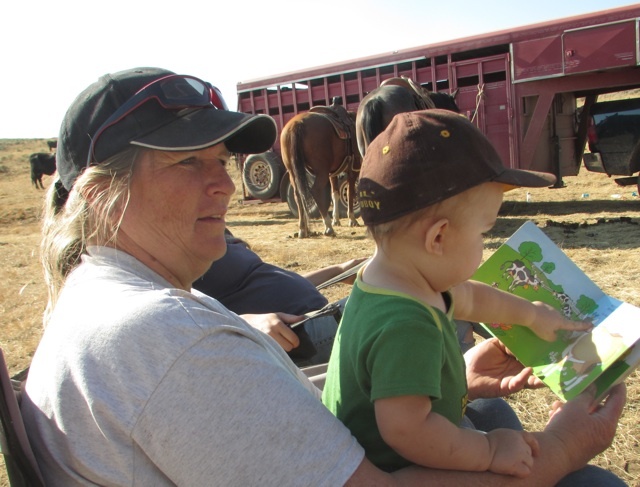 and I have to read a “farm” book to my grandson where all the cows are spotted. Please, someone write a kid’s book where there are BEEF cattle represented! September 16, 2008 No entry.